Many parts of the reservation from Wyola to Hardin are under more than a foot of the water due to flooding from spring melt-off. 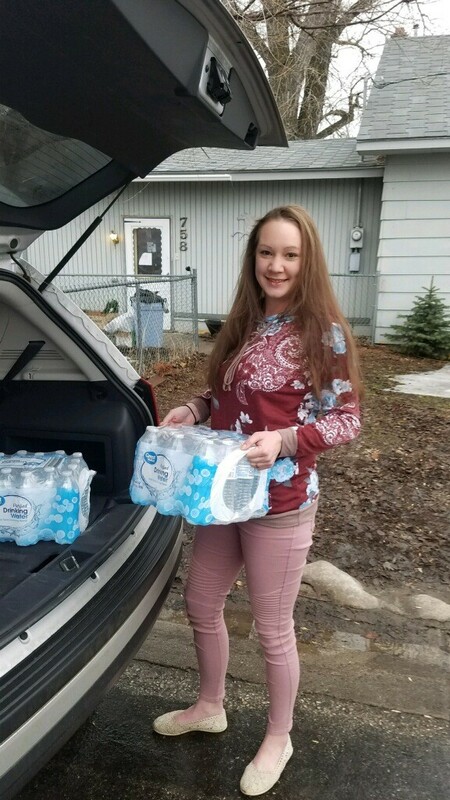 “Sheridan WY, Neighbors Helping Neighbors,” a local group who is organizing relief efforts for the Reservation, people on the Reservation are in desperate need of drinking water, cleaning supplies, and many other basic needs. Several water lines on the Reservation were broken last week due to freezing, leaving residents without any water. This was followed by the flooding, which has left residents without a way to get any supplies. Penny Goodman, one of the organizers with the Neighbors Helping Neighbors group said this is going to be an on-going relief effort. 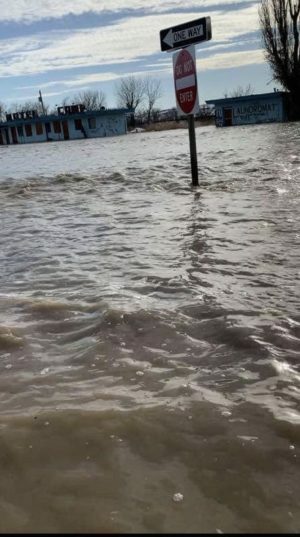 Flooding near Crow Agency, MT. Photo courtesy of Daisy Delaney. Some of the most needed items are: water, non-perishable food, baby wipes, personal hygene items, hand sanitizer, and cleaning wipes. Anyone who would like to make a donation is urged to do so before 1 P.M. today by dropping supplies off at 758 E. College Street in Sheridan. Additional supply runs will be scheduled in the future. 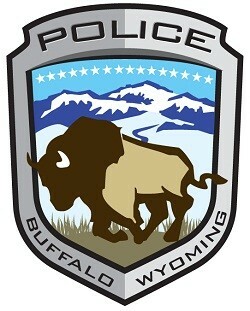 You can find more information on the Sheridan WY, Neighbors Helping Neighbors Facebook page. Megan Gresham, a concerned citizen, drops off bottled water for donation.